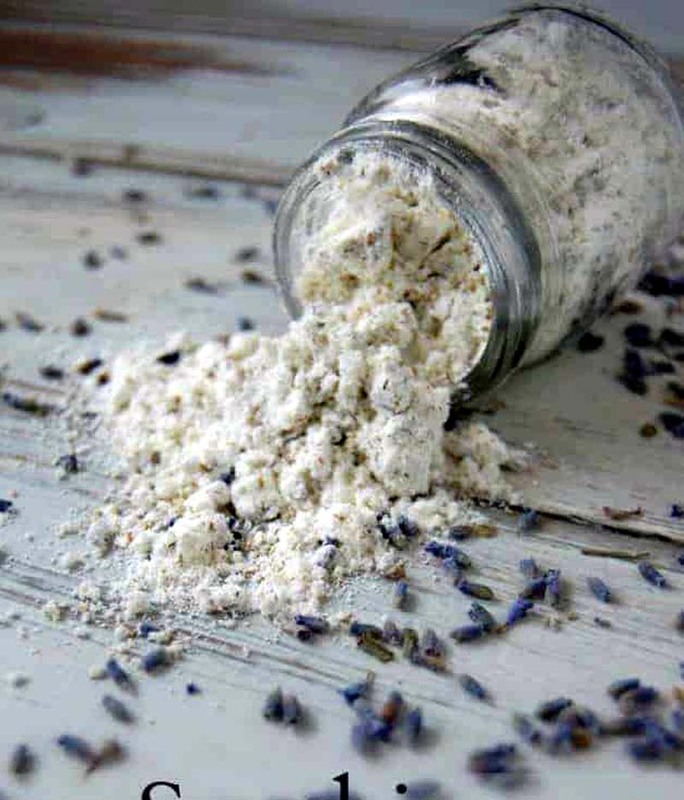 Making your own effective bath, beauty and skincare products is a breeze with these tried-and-true recipes and remedies. Looking to pare down your beauty cabinet to a collection of all-natural products? Many effective, luxurious and cost-effective beauty remedies can be made at home from common pantry staples like oatmeal, coconut oil, cucumber and apple cider vinegar. Get ready to glow with some of our favorite tried-and-true DIY beauty recipes. Bringing down those puffy circles, often caused by allergies, stress or a bad night's sleep, is doable with an age-old cold spoon trick, as well as three other natural remedies. 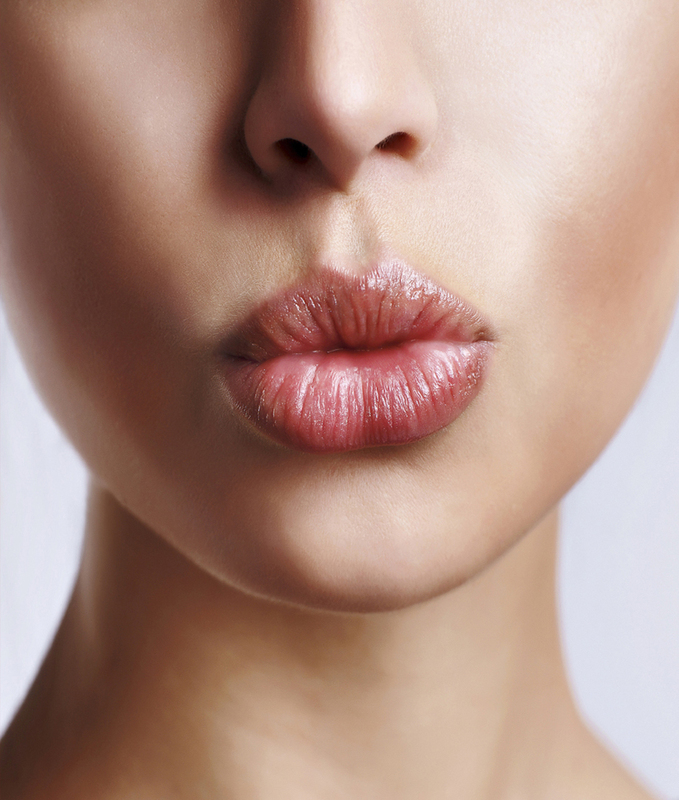 Soft, luscious lips, what could be more romantic? Now you can attain this look with just a few ingredients, including cinnamon. 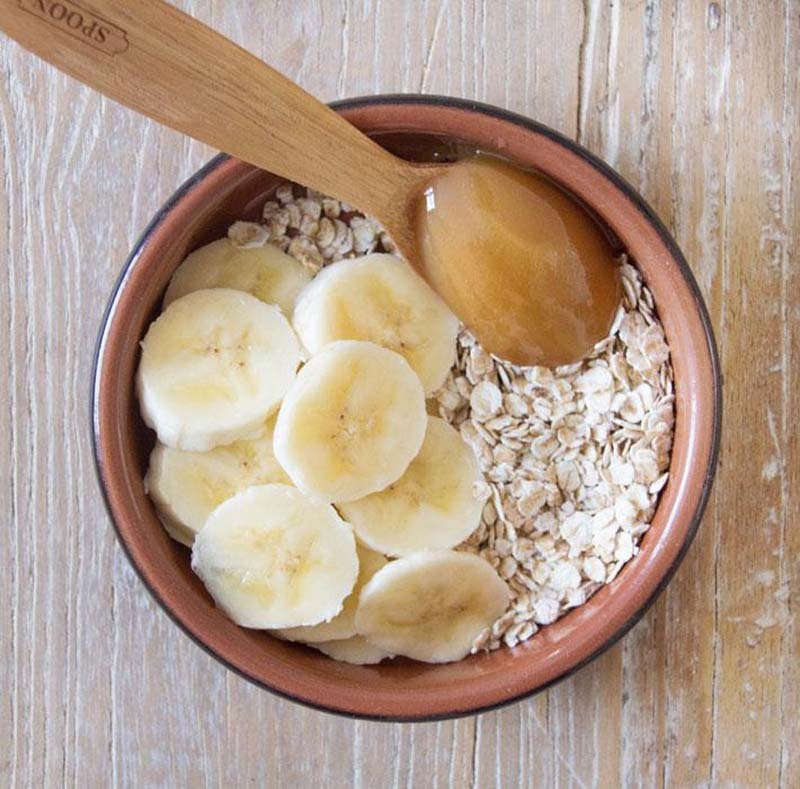 Oatmeal is one of the best ingredients for soothing dry or inflamed skin; it's no wonder an oatmeal bath is a go-to remedy for poison oak. 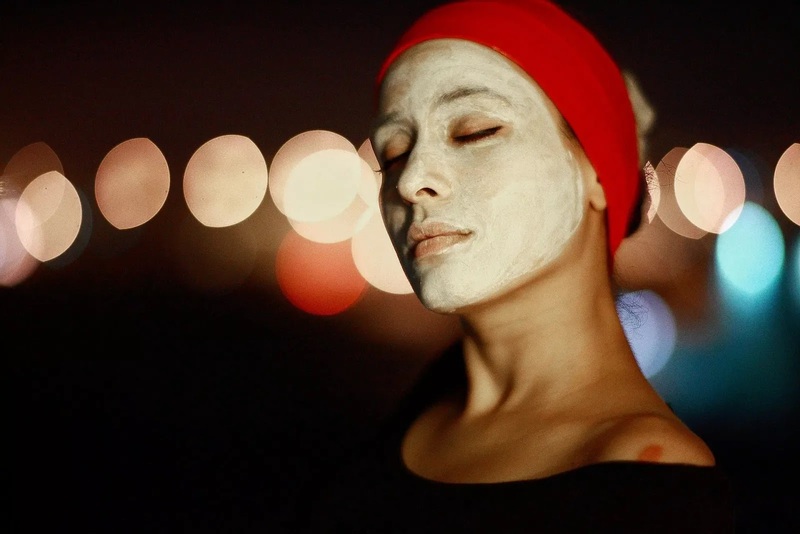 Try making this mask to gently slough off dead skin and reduce redness. Years of using heat styling tools and dying your locks may have left them a little damaged. 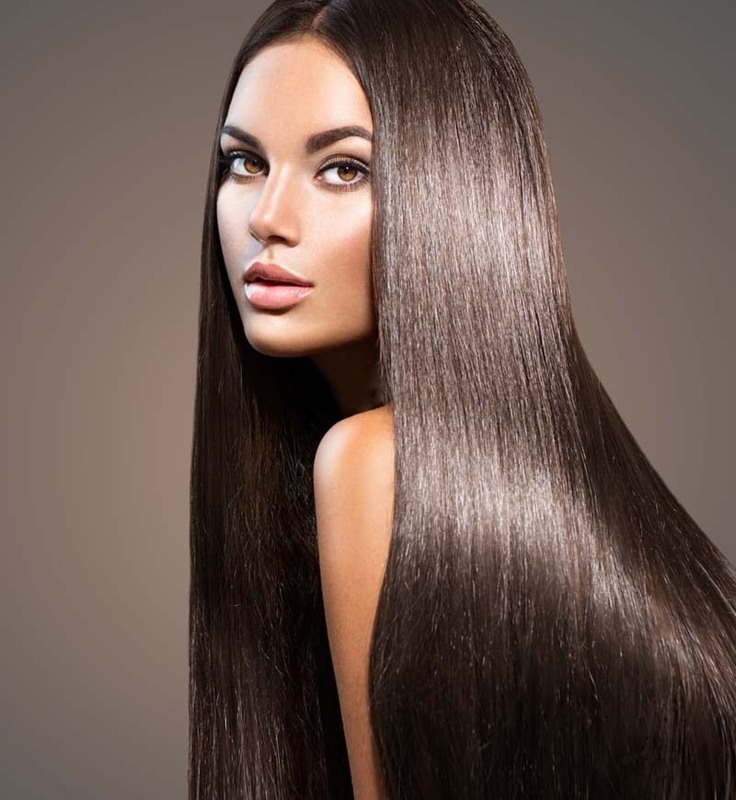 Rejuvenate brittle, dry hair the natural way with carrier oils. 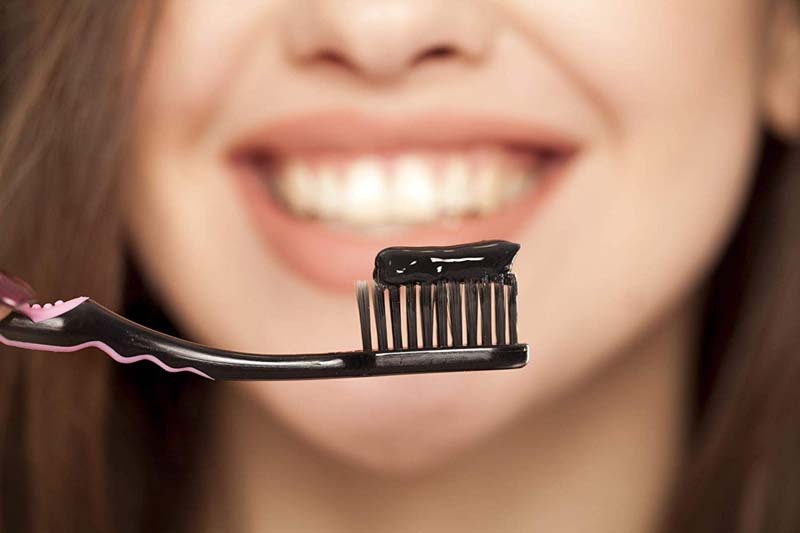 Would you believe that the key to pearly whites is activated charcoal? It's true! Use it to naturally whiten your teeth without needing to add any extra time to your nightly routine. This yellow spice packs a powerful punch, especially when used in homemade skincare products. Its anti-inflammatory and anti-bacterial properties can help to improve fine lines and wrinkles, making it a great addition to a face mask. 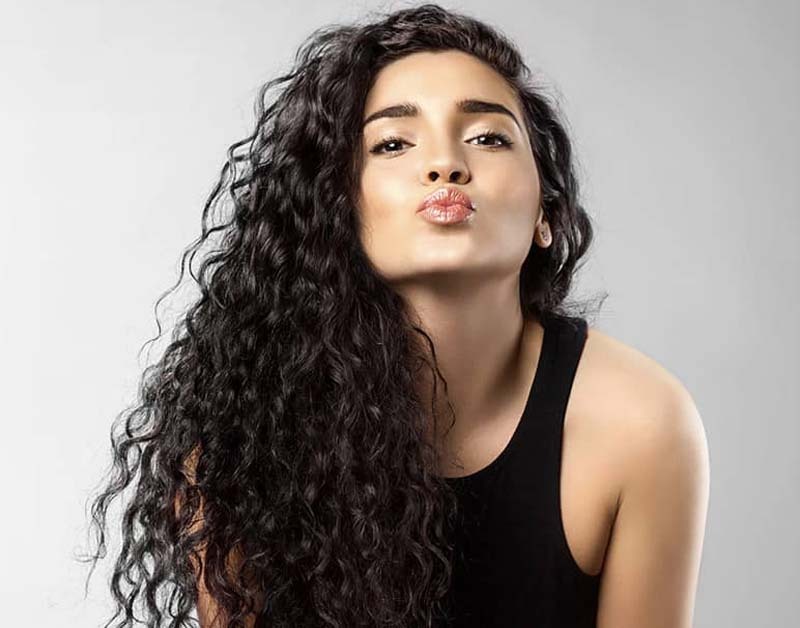 This simple trick will help extend the life of your curls. Take a look at this age-old method that eHow contributor Lilly Wallace swears by. 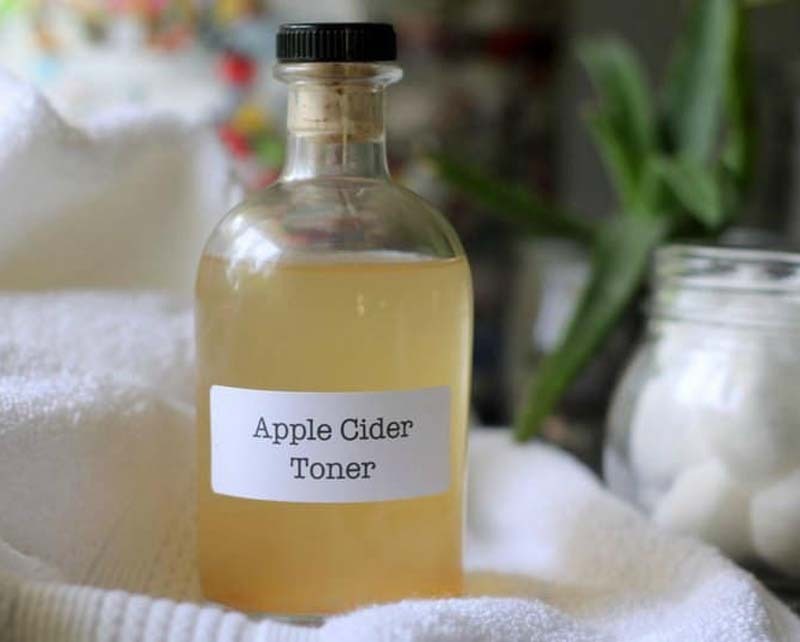 Using a toner after cleansing your face is an essential but often overlooked skincare step. A good toner can refresh your pores and balance the skin's pH (breakouts often occur when the skin is too oily or too dry). Apple cider vinegar has become one of those cult all-natural beauty ingredients that has helped many people clear up their acne and keep their skin clear. Just the thought of chamomile, whether used in a hot tea or a beauty product, evokes a sense of calm. This recipe for a chamomile face mask is great for anyone with sensitive skin. As cliche as it sounds, "you are what you eat" is actually really true. Most dermatologists and nutritionists agree that consuming these five foods can benefit your skin, hair and nails. I'm in for pretty much anything with coconut. Whether its coconut water, coconut yogurt, or coconut macaroons, there's something so exotic and refreshing about this healthy ingredient. 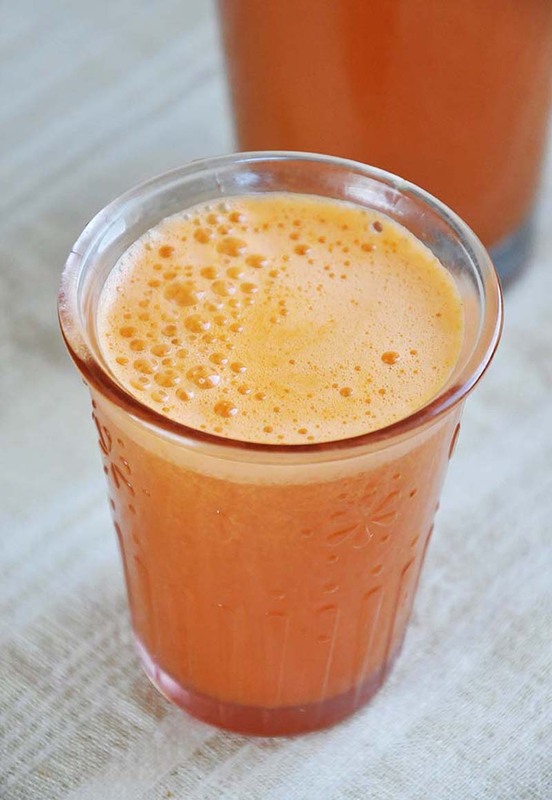 This coconut juice-based, nutrient-rich smoothie tastes great and can be blended up in a flash to help clear your skin. Research shows that certain foods can play a role in skin conditions and acne flare-ups. 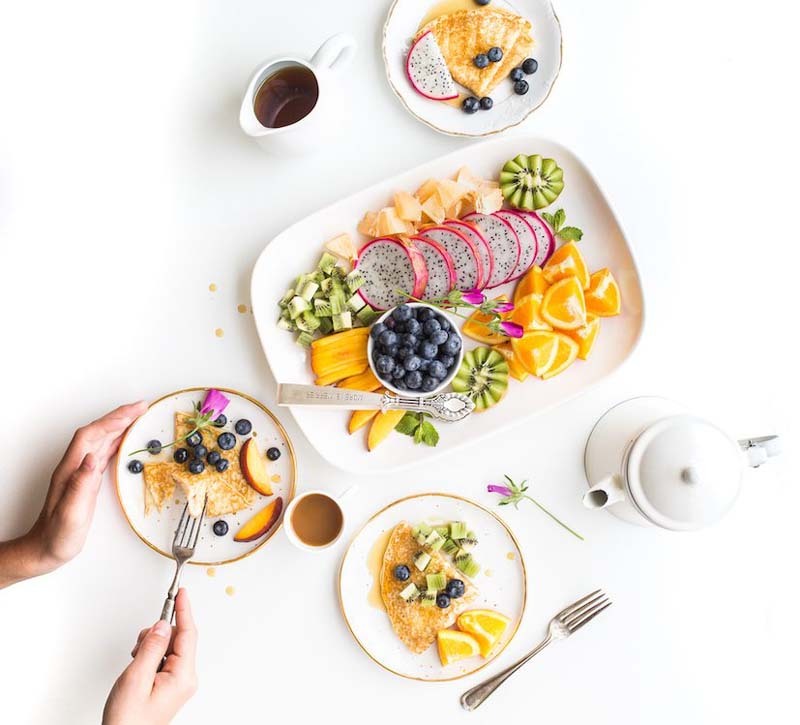 These five types of foods have been studied for their connection to causing acne. Of the many amazing bath and beauty products your can make at home, face masks are exceptionally easy. Some of my favorite DIY masks have included ingredients like avocado and honey, things I always make sure I have on hand. 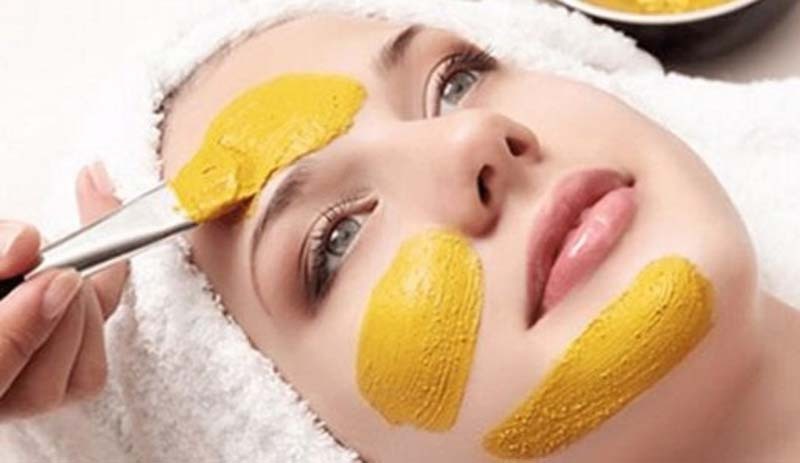 These four homemade masks will give you glowing skin whether you have dull, dry or sun-damaged skin. Whenever I make a skincare product at home, I make sure to add in two of my favorite essential oils, lavender and tea tree. 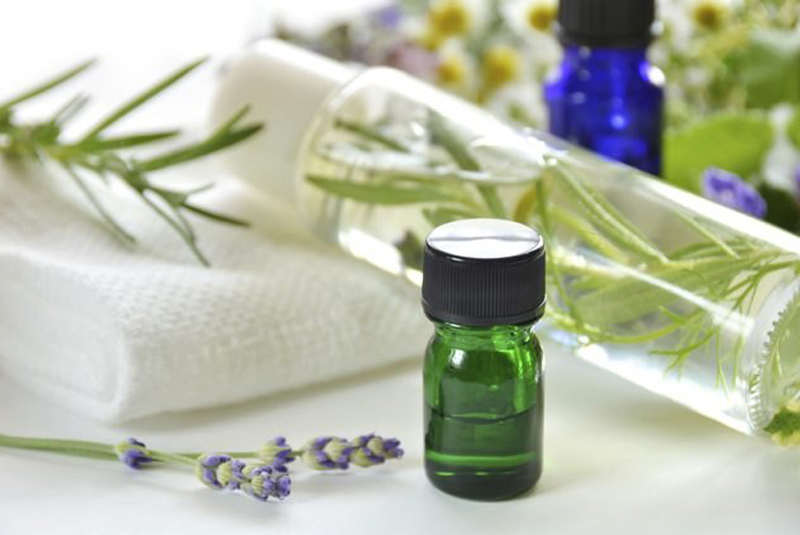 Essential oils are great for keeping blemishes at bay, relieving dry skin and promoting cell turnover. 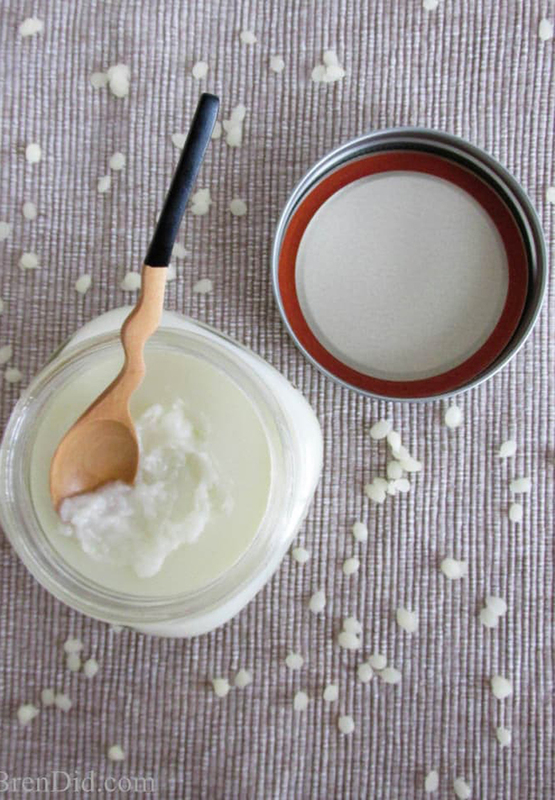 This homemade moisturizer is no exception. I have really seen a change in the clarity and tone of my skin since switching to a cleanser with jojoba and essential oils. If you've ever been curious about this method, read our comprehensive guide to washing your face with castor, olive or other carrier oils. No need to buy an expensive dry shampoo! 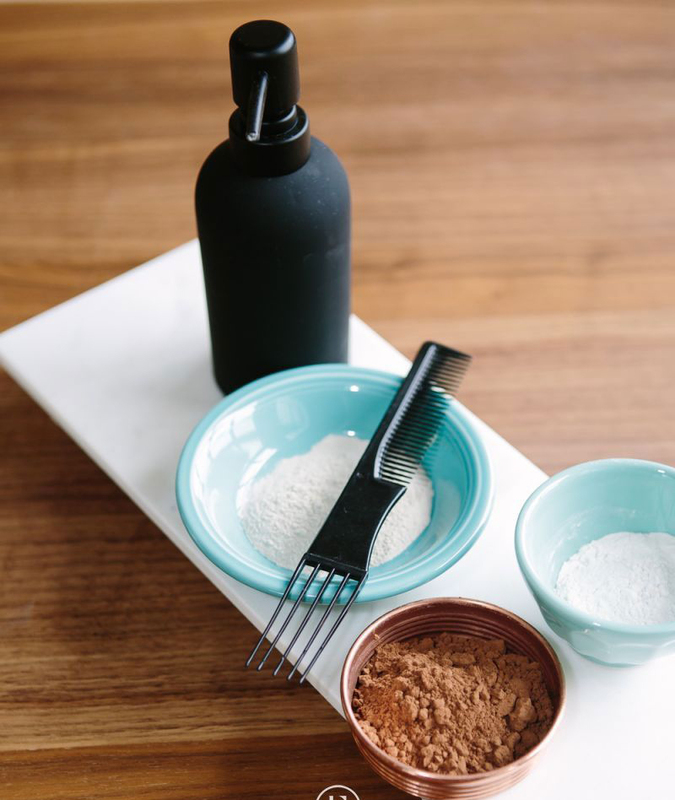 In this video, our friends at LEAF.tv show you how to give your locks a boost using ingredients you already have in your kitchen cabinet. Look and feel more awake with an eye mask you can whip up in just a few minutes. 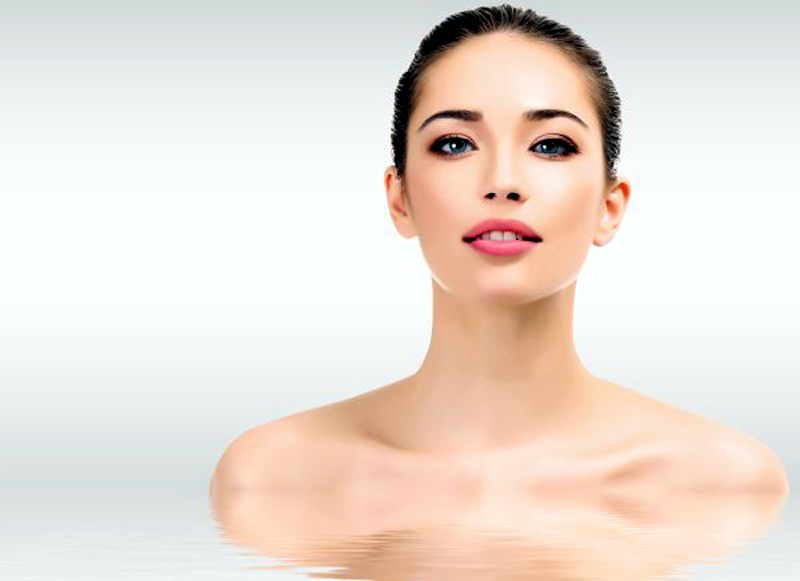 Whether you're looking to reduce puffiness or fine lines, there's a DIY way to get the results you're looking for.